Size of Watch : 22x8 mm. Size of Bead : approx. 15x35x4 mm. Size of Watch : 21x30x9 mm. 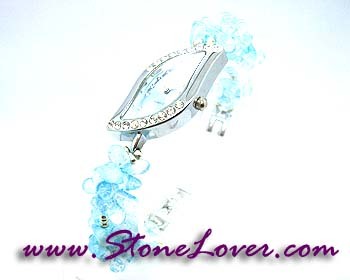 The Length of Watch Chain : 17 cm. 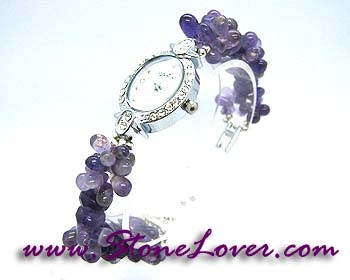 Decorated Material : Rhodium Plated Material Country of Origin : Brazil Hardness : 7 Mohs Size of Bead : approx. 8 mm. 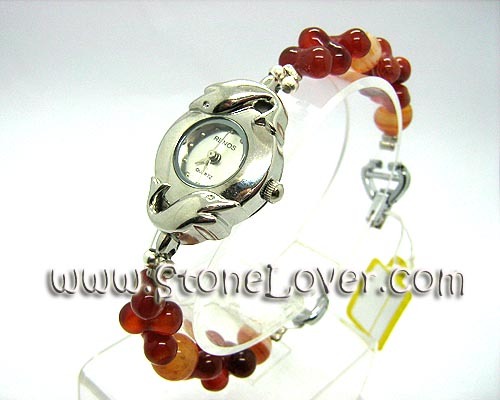 The Length of Watch Chain : 17 cm. Size of Bead : approx. 5x9 mm. 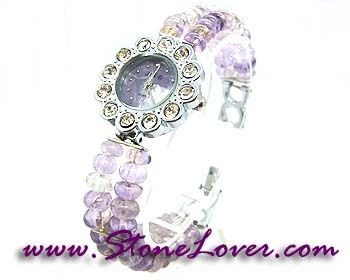 Size of Watch : 22x30 mm. 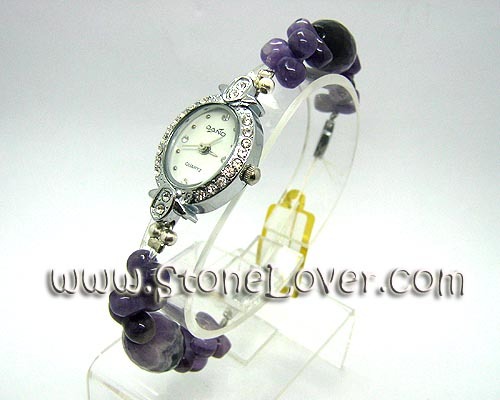 Size of Watch : 26x26x8 mm. Size of Watch : 19x19x8 mm. Size of Bead : approx. 3-5 mm. 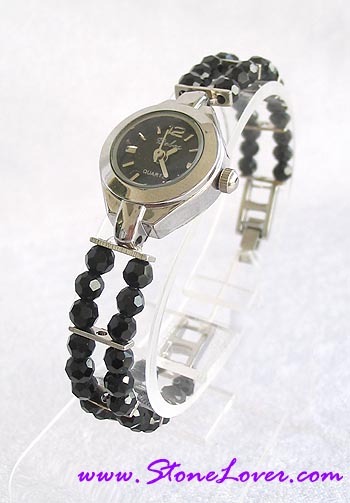 Size of Watch : 18x24x8 mm. 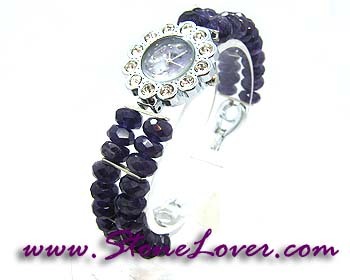 Name : Amethyst Decorated Material : Rhodium Plated Material Country of Origin : Brazil Hardness : 7 Mohs Size of Bead : approx. 20x12x(11x6)mm. 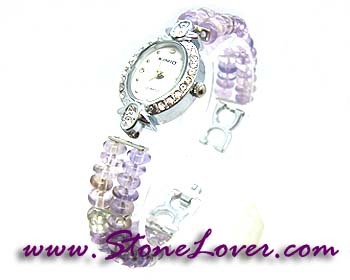 The Length of Watch Chain : 17 cm. Size of Watch : 18x21x7 mm. Size of Bead : approx. 4x6 mm. 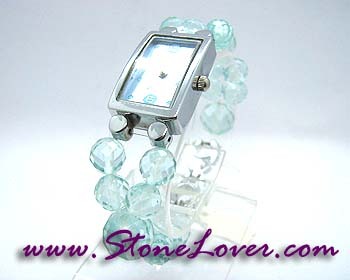 Size of Watch : 25x25x6 mm. 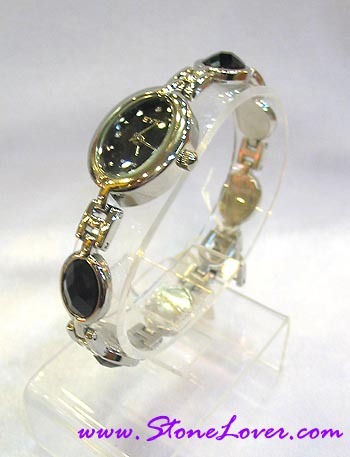 Size of Watch : 18x26x8 mm. Size of Bead : approx. 8-12 mm. 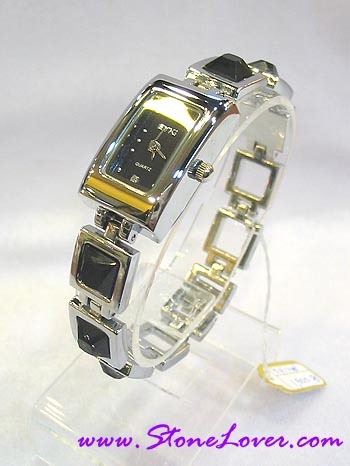 Size of Watch : 18x26x9 mm. Size of Bead : approx. 3x5mm. 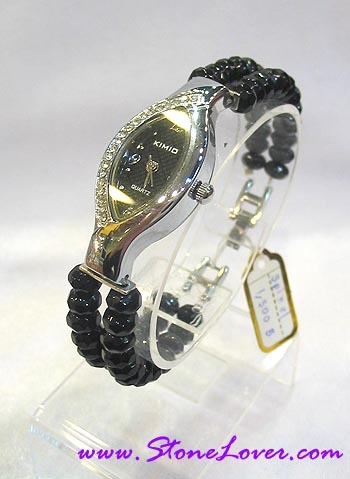 Size of Watch : 20x35x8 mm. 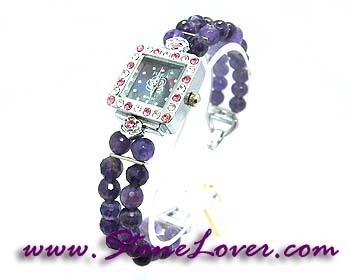 Size of Watch : 22x27 mm. Size of Bead : approx. 3, 5 mm. 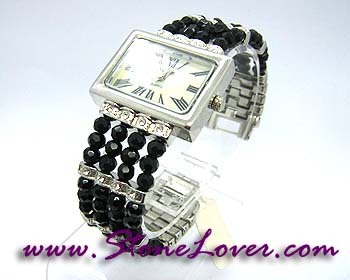 Size of Watch : 22x22x8 mm. Size of Bead : approx. 5 mm. 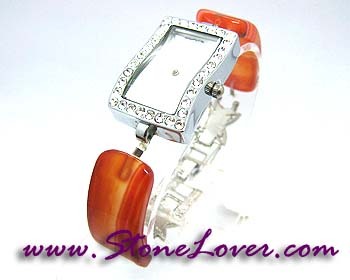 Size of Watch : 23x29x7 mm. 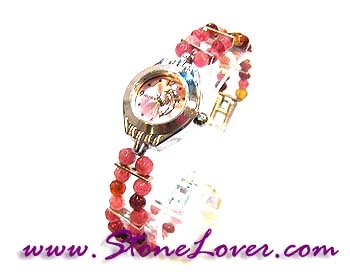 Size of Watch : 21x30 mm. Size of Bead : approx. 3x6 mm. 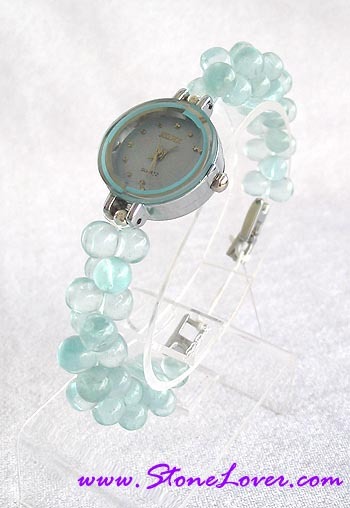 Size of Watch : 16x38 mm. Size of Bead : approx. 6x6 mm. Size of Watch : 17x27 mm. Size of Bead : approx. 7x10 mm. 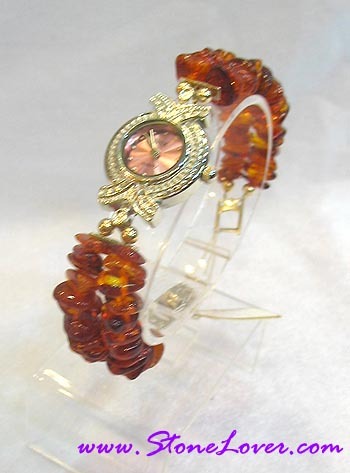 Size of Watch : 18x22 mm.